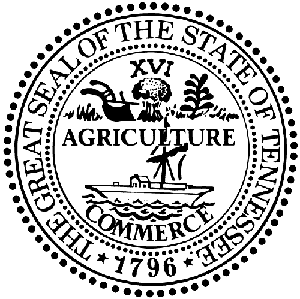 Mission: Protect, promote and improve the health and prosperity of people in Tennessee. The Safe Stars initiative recognizes youth sports leagues throughout Tennessee for providing the highest level of safety for their young athletes. For special disability assistance contact Luvenia Harrison, ADA Coordinator / Civil Rights Compliance Officer, TDH, Luvenia.Harrison@tn.gov.